WordPress 2.9 provides the smoothest ride yet because of a number of improvements under the hood and more subtle improvements you’ll begin to appreciate once you’ve been around the block a few times. And I totally agree with Matt because the features added in WordPress 2.9 are really awesome. There are some optimizations done in this version which will reduce the server load as well. You can upgrade your current WordPress version to WordPress 2.9 by clicking on he “Auto Upgrade” button appearing on your Dashboard’s top area. Or you can download the latest version and replace the files with that. 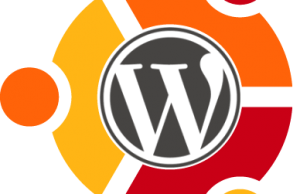 Below is the link to download WordPress 2.9.